This is the Overell Family - Nathan, Jodie, Patrick, Aidan and Teddy. They are proud to welcome you to Worendo and have worked very hard to include that personal touch to make you feel looked after in the best possible way during your stay. Nathan grew up in The Lost World Valley and has been in tourism for 10 years before moving "home" in 2013 to take over the family business. 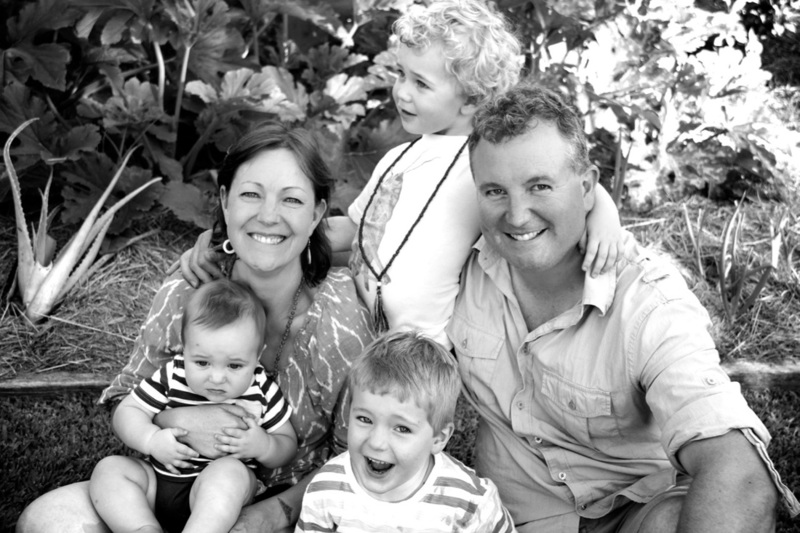 Jodie is a Naturopath who also works in the business and has a busy role as Mother to three boys.